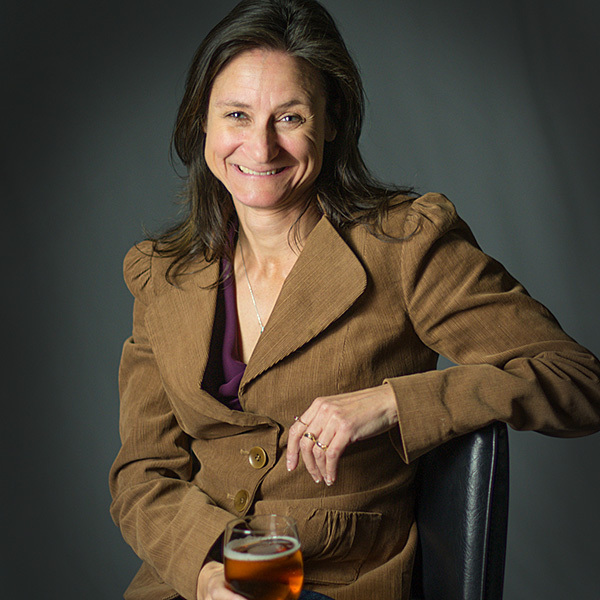 In honor of Brewery Ommegang’s 18th birthday next month and my departure for Belgium today, this week’s #WomanCrushWednesday goes to Wendy Littlefield. Along with her husband, Ed, Littlefield’s accolades go far beyond a bulleted list. From a romantic start of eloping in college, moving to Belgium and falling in love—with the tradition and taste of Belgian beer, that is—she became the first American woman inducted into the Belgian Brewers Guild and was nominated for the Mercurius Award, the highest civilian honor bestowed by the Belgian government. Back stateside, in addition to starting two beer businesses, she started several community-driven food and drink events and associations in her now-hometown of Cooperstown, N.Y. (Belgian Comes to Cooperstown among them). You can learn more about the Littlefields in the self-told “Very Long and Boring Story” of her career in beer—a lengthy one, yes, but there’s nothing boring about it.